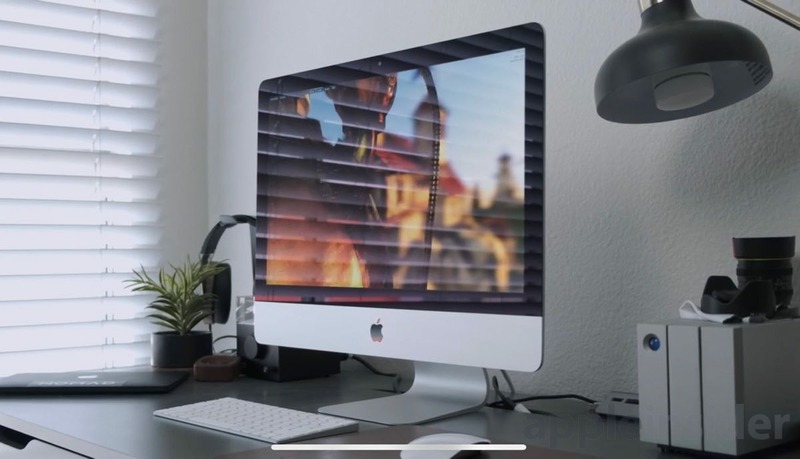 The new 2019 iMacs have just started being delivered to customers, and there are now a wide set of benchmarks that span the entire refreshed lineup. iMac, iMac 4k, iMac 5k, or iMac Pro - which iMac should you buy? Everything new in iOS 12.3 & tvOS 12.3: New TV app!